Founded in 1951, Mayco is one of the world's leading producers of quality ceramic products for artists, hobbyists, schools, manufacturers and others who work in ceramics. 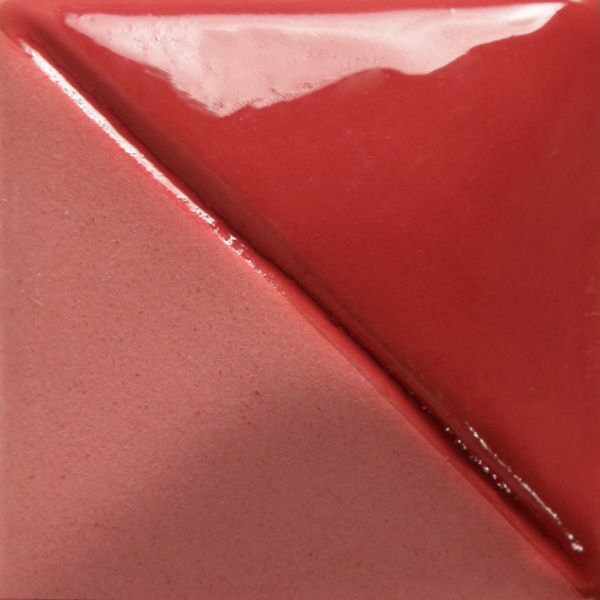 Mayco has long been known as a quality source of glazes and other fired finishes, with more than 600 different glaze colors in a wide variety of surfaces and textures. Natural Clear is lead-free, nontoxic and dinnerware safe for use over underglazes and on bisque. Mayco Stoneware Clear fires to cone 5, and up to cone 10. 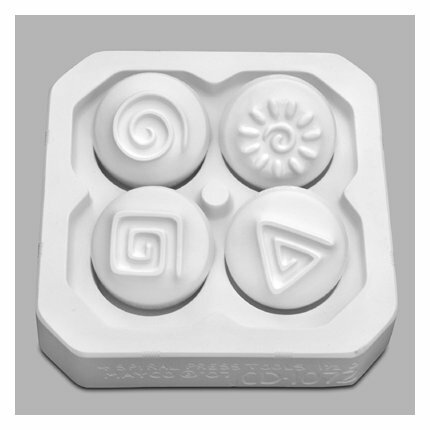 These Stoneware Glazes are used on any midrange clay body that offer control of movement without running. Available in pints and gallons. 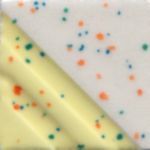 All Mayco Stoneware Glazes are certified AP Non-Toxic and foodsafe when heated to manufacturer's directions. These glazes are dinnerware safe and lead-free. 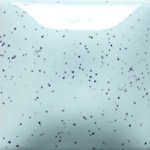 Specta-Clear glazes are clear glazes with speckles. They can be used over Stroke & Coats, Foundations, Fundementals Underglazes and Designer Liners. 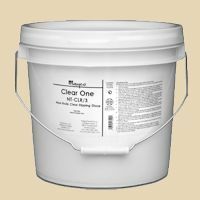 The Clear One does not contain lead, it's food-safe, dries fast with few drips, and has the same shiny gloss finish as Mayco's (now discontinued) C-109 Wonder Clear. KEMPER DTA: For dipping bisque ceramic pieces into glaze containers. Four sharp grip points give these tongs a minimal footprint on the piece. Made from plated steel, the tongs have dipped plastic handles for better grip in your hand. About 12" long. BRING THE ADVENTURE OF CONE 6 glazing and firing to your kiln with Mayco's new cone 6 stoneware bisque. The sample pieces shown above were glazed with Mayco's own cone 6 glazes. You can also use cone 6 glazes from Georgies, Coyote, Laguna, Duncan, Amaco or Spectrum on those pieces.  7” x 9” with nine different shapes to spark your creativity. The mats are large enough to get full coverage for most projects without having to overlap. ADD CREATIVE ELEMENTS TO YOUR ARTWORK! Each screen is 15” x 12” with different themes (Sealife, Nautical, etc) or patterns (Chevron or stripes). 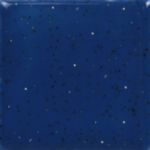 Combine AC310 Silkscreen Medium with underglazes, Stroke & Coat® or Designer Liner to create a paste which is pushed through the screen onto bisque or unfired glaze surface. 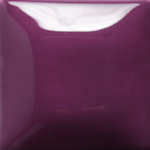 Designer Silkscreens can also be used with acrylics or fabric paint and can be applied to other craft surfaces. Use these stencils to apply glaze, paints, pastes or other media onto your work. Each stencil is 6" x 6" and pliable enough to wrap around curved surfaces. We offer 12 different designs that can be used to create texture or use as a stencil to carve designs.